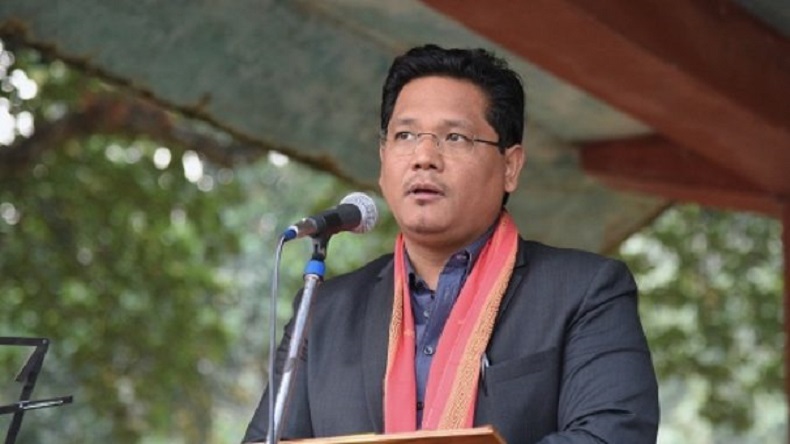 Citizenship Bill protest: Meghalaya chief minister Conrad Sangma on Tuesday, January 29, announced that as many as 10 political parties from the entire northeast, including BJP ally Asom Gana Parishad, would oppose the Citizenship Bill. Media reports said the Janata Dal-Secular has also extended support to these policial parties. Citizenship Bill protest: As protests against the newly Citizenship Amendment Bill soared, Meghalaya chief minister Conrad Sangma on Tuesday, January 29, declared that as many as 10 political parties from the entire northeast, including BJP ally Asom Gana Parishad, that recently pulled out of alliance with BJP in Assam over disagreements on the contentious Bill, would stage resistance against the Bill. Media reports said the Janata Dal-Secular has also extended support to these policial parties. Meanwhile, Manipur remained on edge on and after the 70th celebration of Republic Day in the state. Many civil society outfits and student bodies in the state capital had earlier boycotted the Republic Day celebrations to enunciate livid over the passing of the Citizenship Bill, which was recently passed in the Lok Sabha with a majority. While another northeastern state that has witnessed backlash over the Bill is Mizoram. A report by The Indian Express said the people of the state claim that with the passage of the Bill, the Chakma community (Buddhists) that constitutes 10% of Manipur’s population, would increase, as they are illegal migrants from Bangladesh. Media reports also said that the state endured violence, with incidents of arson, as the Christian community has denied entry of the Chakmas. Their names were also removed from the voters’ list and were denied admission in state colleges. The BJP has faced a lot of backlash in the region over the passage of the Bill, that aims to provide citizenship to Hindu migrant communities from three neighbouring countries-Bangladesh, Pakistan and Afghanistan-who entered India before 31, December 2014. Under the current Act, the migrant has to live in India for 11 years, but the Bill relaxes the number of years to 6 for non-Muslim migrants who faced persecution and fled to the neighbouring countries.